Welcome to the Masonry group of SmartGuy.com. Feel free to interact with other professionals from across the world. You can find professionals, find deals on services, find professionals who might barter, or simple post questions, comments, or suggestions. Masonry is the building of structures from individual units, often laid in and bound together by mortar. 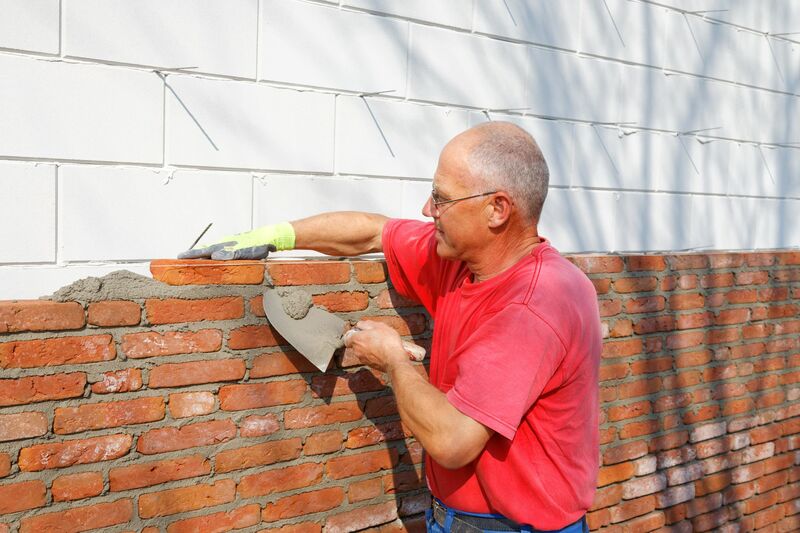 Masonry can include any of the following: brick, building stone such as marble, granite, travertine, and limestone, cast stone, concrete block, glass block, and adobe.